Introduction to Good Clinical Laboratory Practice (GCLP) is a free, online, open access training course developed by The Global Health Network and the Global Health Clinical Consortium (GHCC). Introduction to GCLP is a stand-alone short course for all those wanting to gain an understanding of GCLP and its application in laboratories. This peer reviewed course provides an introduction to GCLP, summarises the principles of GCLP and offers an overview of the implementation of GCLP within a clinical trial. It takes between 45 – 60 minutes to complete with a certificate issued upon successful completion of the final quiz. This short course should take 45 – 60 minutes to complete. The Global Health Clinical Consortium (GHCC) is comprised of clinical operations leaders from 14Product Development Partners (PDPs). These organisations are conducting ~125 ongoing and planned trials to develop vaccines, microbicides/preventatives, therapeutic products and diagnostics covering more than 20 disease areas at more than 260 clinical research sites in resource-limited settings. The GHCC functions as a platform to share learnings and pool resources to leverage expertise across PDPs. This course was developed in collaboration with the The Global Health Network, using existing training already in use at PDP organisations. A mini-Working Group comprised of technical experts and non-technical reviewers from several of the PDPs developed this eLearning course. This course has also been reviewed by three technical peer reviewers. 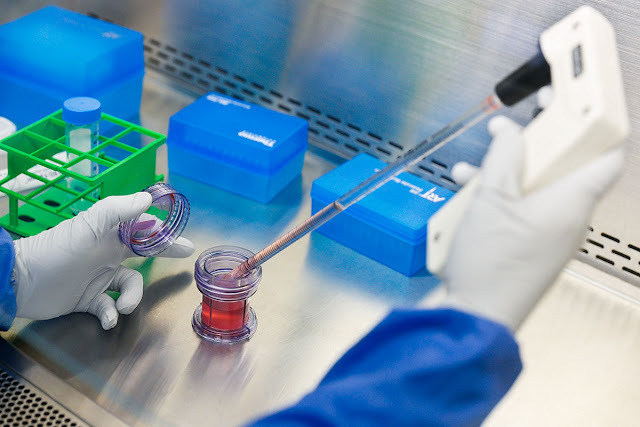 Good Clinical Laboratory Practice (GCLP) guidelines describe the application of those Good Laboratory Practice principles that are relevant to the analyses of samples from clinical trials while ensuring the purpose and objectives of the Good Clinical Practice principles are maintained. In so doing, the reliability, quality, consistency and integrity of data generated by clinical trial laboratories can be assure which is crucial to the outcome of any clinical trial. Introduction to Good Clinical Laboratory Practice is a stand-alone short course for all those wanting to gain an understanding of GCLP and its application in laboratories. This peer reviewed course provides an introduction to GCLP, summarises the principles of GCLP and offers an overview of the implementation of GCLP within a clinical trial. The Global Health Trials e-Learning Centre is built through the support and partnership of the Bill and Melinda Gates Foundation (http://www.gatesfoundation.org/), the World-Wide Antimalarial Resistance Network (www.wwarn.org) and The East African Consortium for Clinical Research (www.eaccr.org). These e-learning materials are owned by The Global Health Network. You are free to share or adapt this material but you must attribute it to The Global Health Network using the linkwww.theglobalhealthnetwork.org. Nice information! Keep sharing blog. Nice Post! It's a valuable information for students looking for good institution for best training. Nice Post! And good information about clinical research for the students.